Drive as far as you can and keep the car safe.How long can you drive on the Risky Roads. Road is risky and you need to keep your car safe. Do not run into obstacles. 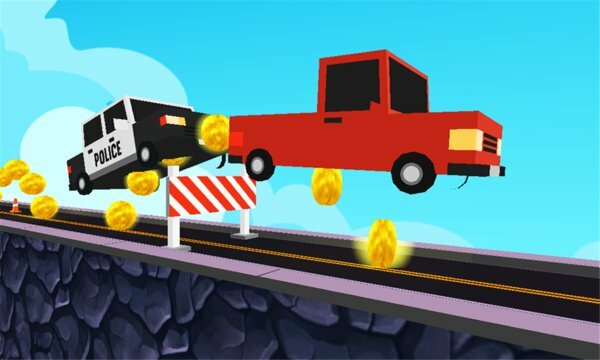 Risky Roads is an addictive tap game. Just tap the screen to jump and double tap to jump higher and pass obstacles, keep the car safe !. The score will increase with time so be careful when you tap while playing on these Risky Roads.